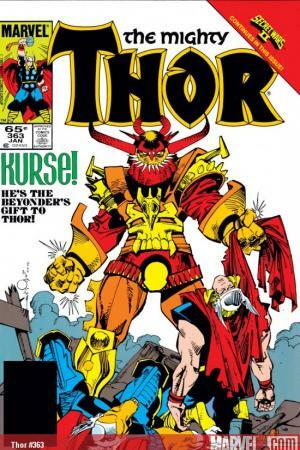 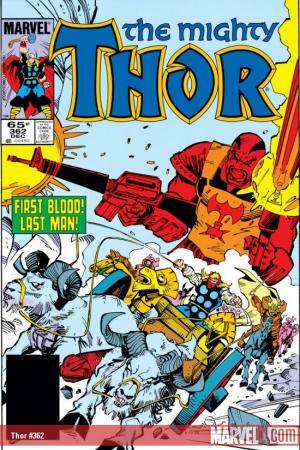 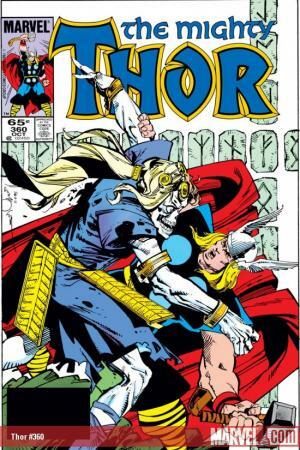 Spanning epic tales of heroism and treachery, love and war, writer/artist Walter Simonson's groundbreaking work on THE MIGHTY THOR is regarded as that long-running title's definitive run. 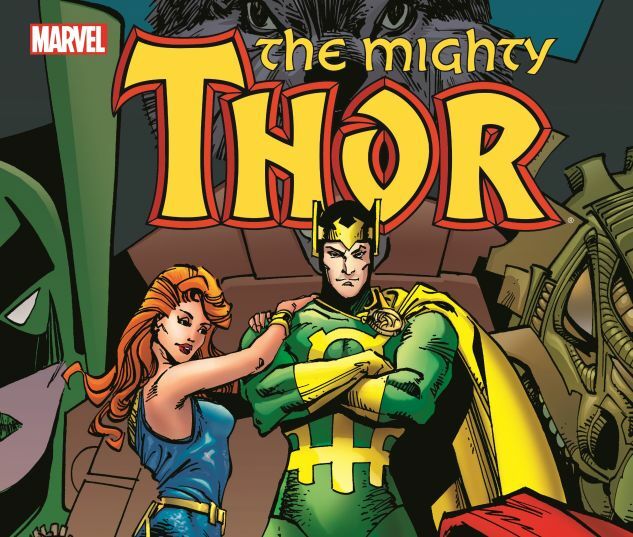 From the majesty and mystery of Asgard to the gritty streets of New York City, Thor has never been the same. 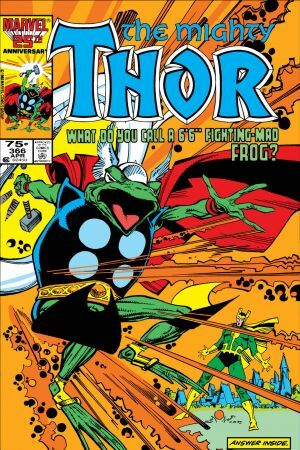 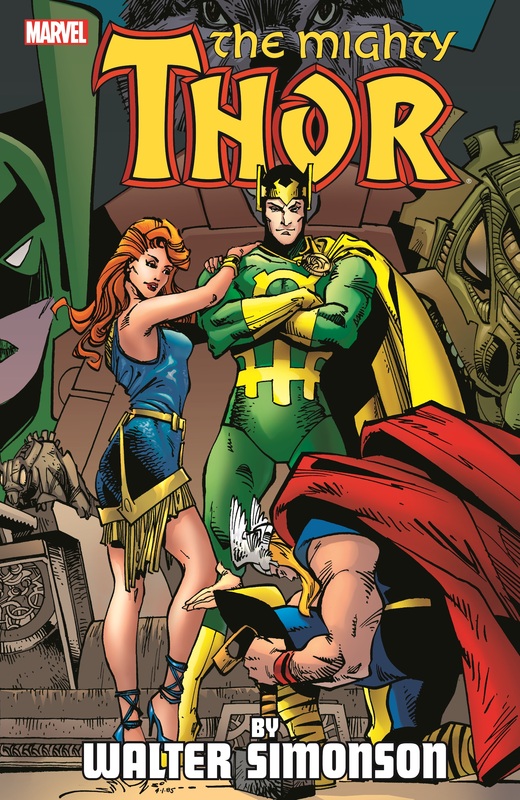 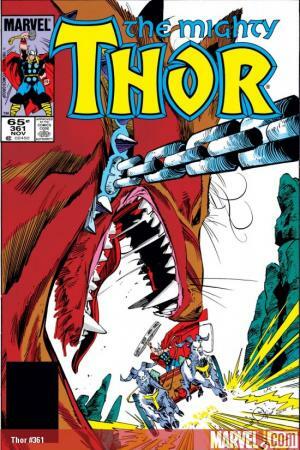 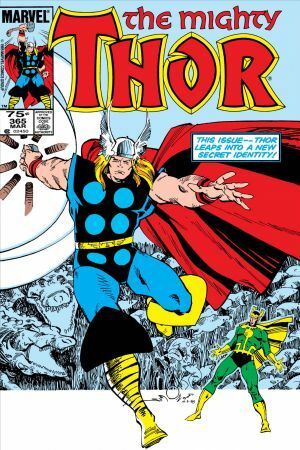 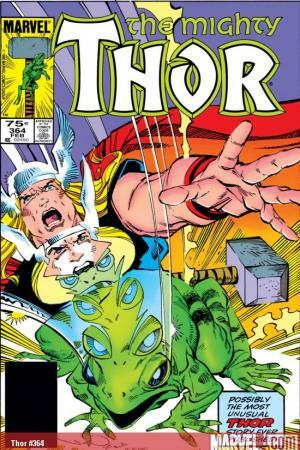 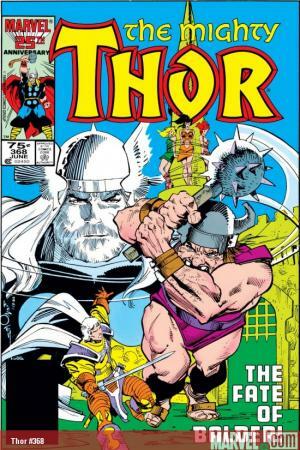 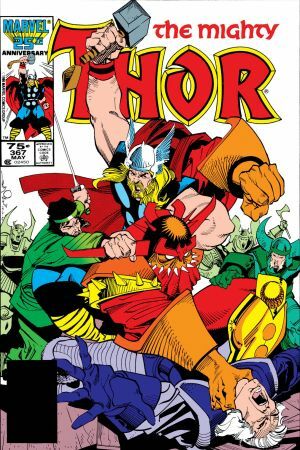 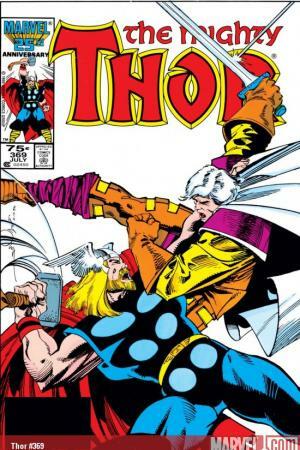 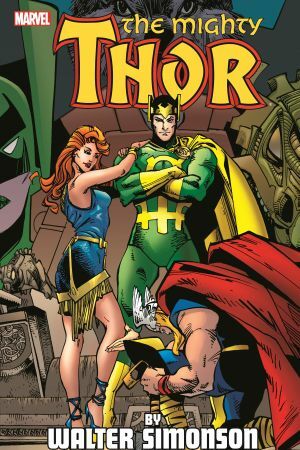 This third volume continues the collection of Simonson's legendary run, reprinting THOR #360-369.